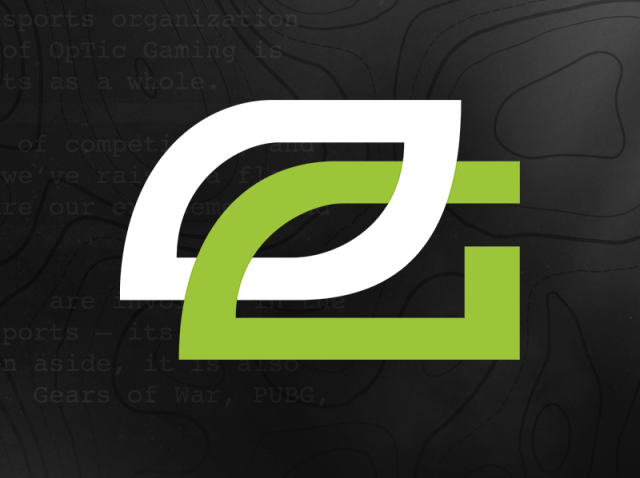 OpTic Gaming is teaming up with Singapore-based JET8 to launch OpTic Snap, described as a mobile social media app designed to connect OpTic’s fan community, aka the Greenwall. The OpTic Snap app allows the team’s fans to share their favorite moments in picture or video format across major social media platforms, and offers rewards for doing so, as they earn JETS currency for in-app likes, comments, and shares, which can then be redeem discount vouchers up to 20% off and official OpTic Gaming merchandise, including an OpTic Pro Hoodie, Player Jacket, Pterodactyl Scallop Tee, and more. The app is available now as a free download on the Google Play Store.